*LAW*. to all my one piece Фаны. 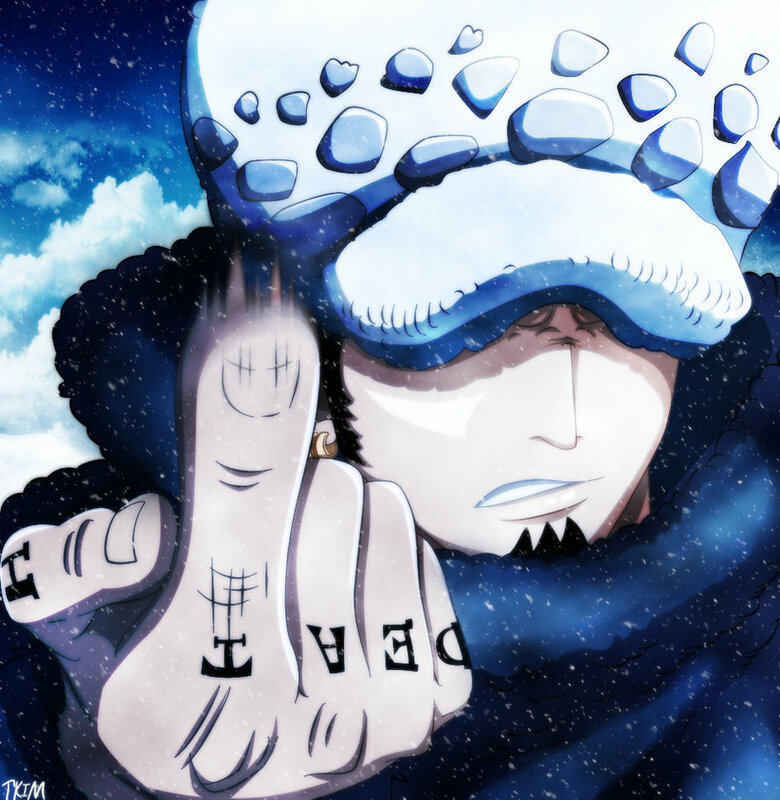 HD Wallpaper and background images in the Большой куш club tagged: one piece anime pirates warlord trafalgar law.